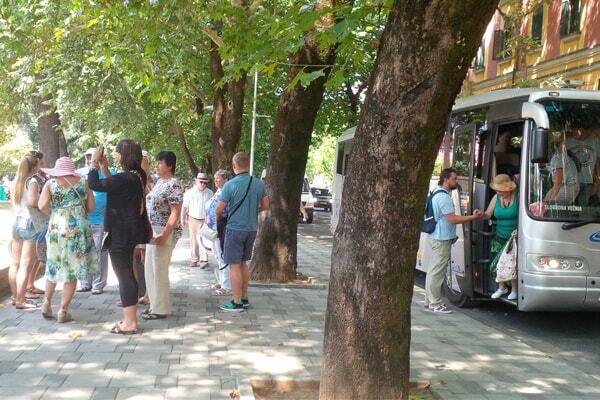 Many Serbians are visiting Tirana this year. They like Albanian capital, considering it a modern city, with young people, who are very friendly. They don't mind about the past, but just enjoying their life and welcome every tourist. 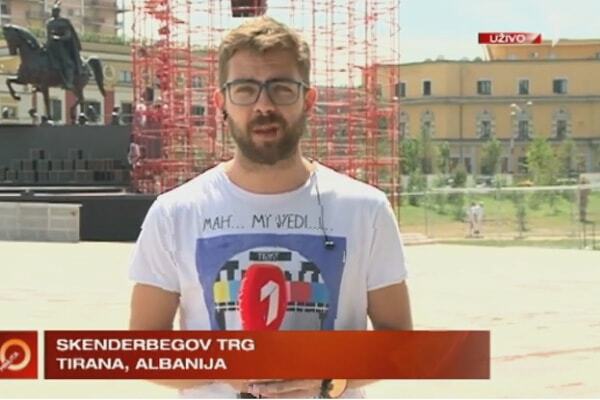 This was the message of the reportage about Tirana, broadcasted in Serbian TV1. The journalist Danilo Masojevic was in Tirana these days and he gives his impressions about the life in Albanian capital. The day he was at Scanderbeg Square, he found tourists mostly from Italy and Australia. He says: In every step you can hear Italian and English. 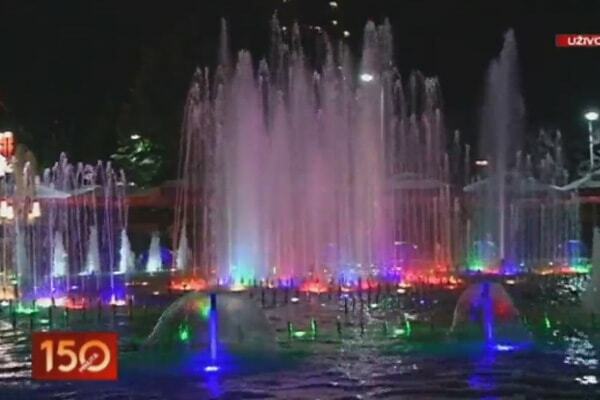 For Scanderbeg square he says that the fountains are good to refresh the place in the hot days. Albanians speak fluently English especially the young people in the bars and restaurants. He points out that in Tirana you can see many young people in the streets, which is not a surprise since the average age in Tirana is 29 years old. His reportage continues with night life in Tirana. All the bars and restaurants are full with people. 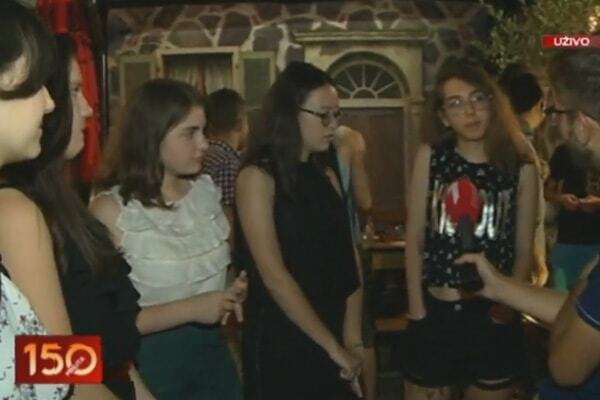 He interviewed some young people, asking the same questions how they feel and what they know about Serbia. People look happy, enjoying their life here. 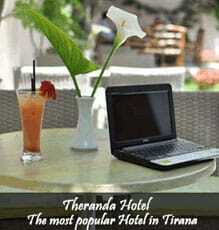 For them Tirana is the most lively city in the country. As for Serbia, they don't know much, because have not been there, but are very open to exchange culture and experience. Albania is welcoming tourists of all nationalities. According to the statistics from INSTAT, in 5 first months of this year, the number of foreign tourists entering in Albania has increased with 9.5%. The geography of visitors is changing every month. Last year the number of tourists visiting Albania was 4.7 ml. This year more are expected to come. 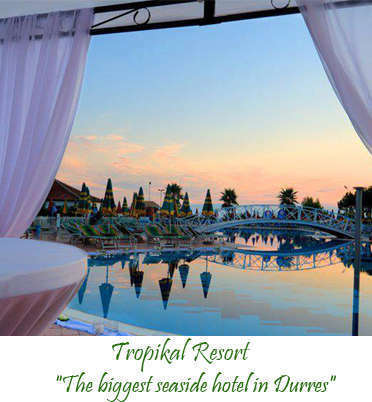 Albania have beautiful beaches, amazing nature, UNESCO cities, very delicious culinary and the most important thing is that all these are offered with a very cheap prices. Tirana is becoming a must visit destination this year, since more attractions are added to the city, Scanderbeg Square, New Bazaar, Museum House of Leaves, Bunkart etc.